Bring on the waves! 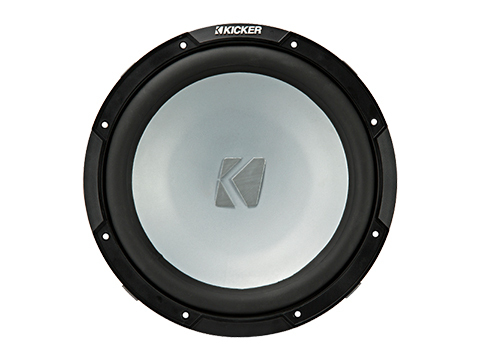 The KICKER® KM 12-inch Marine Subwoofer makes serious bass in a sealed or ported enclosure. 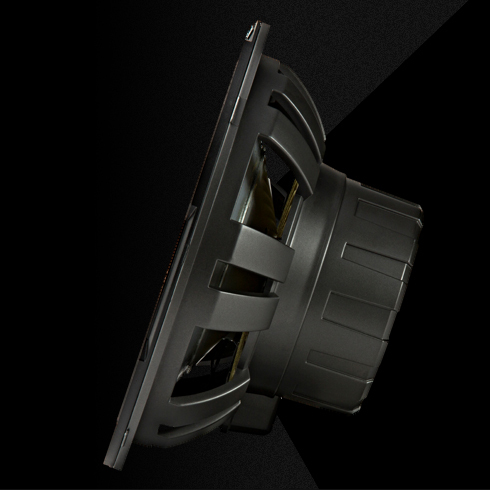 Engineered to take the power and the weather, this sub is custom made to thump in your boat. 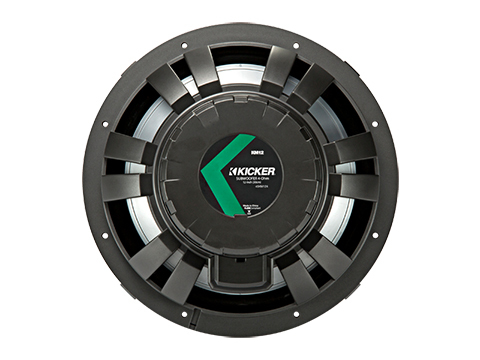 Packed with features and made for marine, KICKER gives you the deep, loud bass your boat needs with the KM Series of subs. 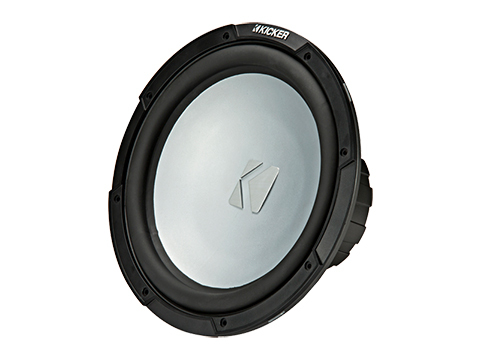 Put it in a sealed or vented enclosure, and you’ve got some fun times ahead! 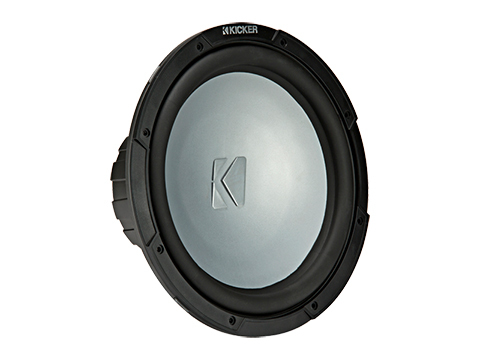 *The KM 12-inch Subwoofer works best with a sealed or ported enclosure and 175 watts of recommended power. See below for more details.